Only 5 LX 1.5T models left in stock! New vehicle pricing includes all offers and incentives. Tax Title and Tags not included in vehicle prices shown and must be paid by the purchaser. While great effort is made to ensure the accuracy of the information on this site errors do occur so please verify information with a customer service rep. This is easily done by calling us at 407-378-4237 or by visiting us at the dealership. 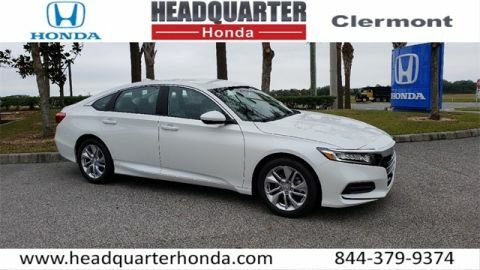 *MSRP includes destination, excludes tax, license, title, registration, documentation fees, options, insurance and the like. Must take new retail delivery on vehicle from dealer stock. See Dealer for full details. Low Financing and Leasing Available. 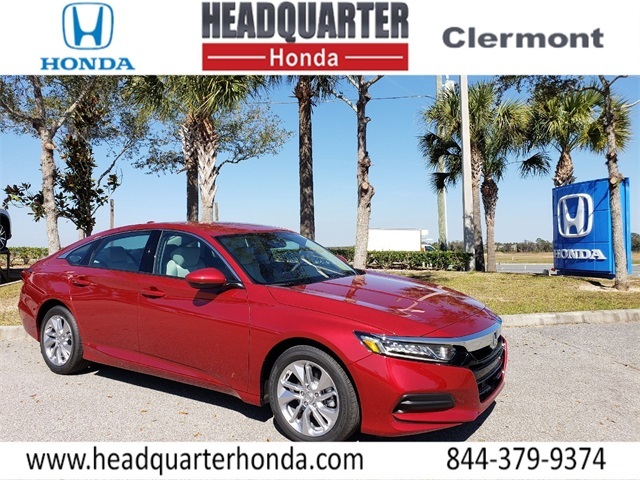 Headquarter Honda is proud to offer this great-looking 2019 Honda Accord LX 1.5T in Radiant Red Metallic. We are conveniently located just a few minutes West of Downtown Orlando, just off the Florida Turnpike between Winter Garden and Clermont! 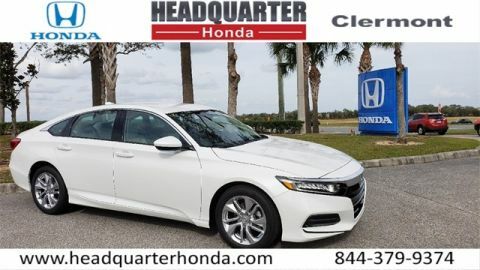 It’s one of the easiest drive in Central Florida! 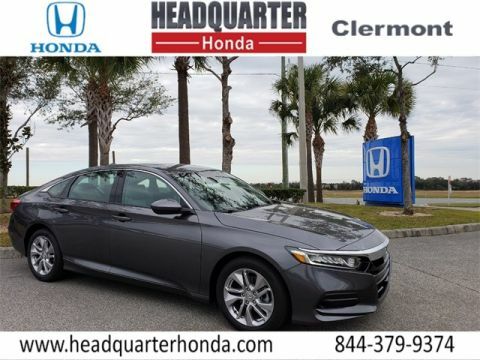 Remember: "Headquarter Honda Gets You There!" 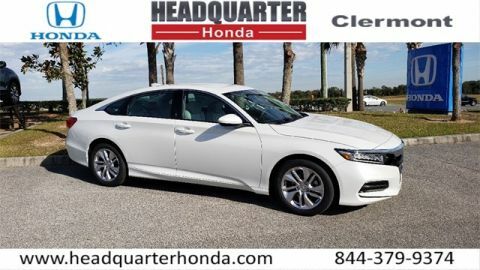 So take the easy drive from almost anywhere in Central Florida to visit us or just call one of our Professional Inventory Specialist for more information and schedule a VIP appointment.